The GOP tax plan being jammed through Congress is a bad deal for the middle class, a bad deal for Washington state, and a bad deal for America. Let’s take a look at 10 reasons Congress should just say “no” and try again. 1. Middle-income Washingtonians would be forced to pay hundreds of dollars more in federal taxes. Thanks to the elimination of the state and local tax deduction (SALT), about 1 million hard-working Washingtonians would no longer be able to claim this deduction, increasing their federal taxes by hundreds of dollars each year on average. Eighty-five percent of Washingtonians who claim this deduction are middle-income. 2. Makes it more expensive to be a teacher. Under the bill passed by the House, Washington’s 64,000 teachers would lose deductions for classroom supplies. Teachers spend, on average, $500 of their own money each year on supplies. Guess who would get to keep their deduction for supply expenses? Corporations. 3. Makes it more expensive to be a senior. Washington’s 1.6 million seniors would lose their ability to deduct medical expenses. If you think that’s a tough enough hit on seniors, the GOP tax plan would also result in $25 billion in cuts to Medicare nationally, which would amount to roughly $500 million in cuts in Washington state. 4. Makes it harder to afford a college education. The GOP plan would eliminate the student loan interest deduction, forcing more than 275,000 Washingtonians to pay over $1,000 more each year, on average, on their student debt. It also would impose massive tax and tuition increases on thousands of graduate students at the University of Washington and Washington State University, and would prevent major employers in our region — such as Amazon and Starbucks — from continuing to offer tax-free tuition assistance programs to their workers. 5. Harms the retirement of Washington’s teachers, firefighters and law enforcement officers. The GOP plan effectively would take money out of the pockets of nearly 320,000 public workers in Washington — including teachers, fire fighters, law enforcement officers, public safety employees and judges — by unfairly taxing public pension plans to pay for tax cuts for the wealthy. These workers already pay more than $3.6 billion each year toward their retirement. At a time when too many Americans are having trouble saving for retirement, we should not be making it even harder. 6. Reduces incentive to give to charity. Washington is home to some of the leading philanthropic organizations working on cures for devastating diseases, eradicating poverty and improving public education. According to the Congressional Joint Committee on Taxation (JCT), 32 million fewer Americans would donate to charitable causes under the House bill — and charitable donations would drop by $95 billion each year. 7. Immediately stops development of affordable housing and worsens the homelessness crisis. The GOP plan would immediately halt the development of more than 2,000 affordable housing units in Washington, by eliminating tax-exempt bonds that have already produced almost 55,000 apartments and supported more than 87,000 jobs across the state. The immediate effects would deny affordable housing to an estimated 4,000 families in Snohomish, King, Clark, Pierce, Whitman and Spokane counties, including more than 1,000 elderly households and over 300 people with disabilities. 8. Ends incentives to hire veterans, people with disabilities and unemployed Americans. The GOP plan would eliminate the Work Opportunity Tax Credit (WOTC), which helped more than 50,000 disadvantaged workers in Washington find jobs last year — including 2,000 veterans, almost 500 of whom were unemployed for six months or more and over 40 of whom were veterans with disabilities. WOTC has shown tremendous success in increasing self-sufficiency and moving people from public assistance to employment. 9. Threatens infrastructure projects and thousands of construction jobs across Washington. The GOP plan would abolish an essential financing tool used by entities across the state — including colleges, ports, hospitals, charities, municipal governments, businesses and nonprofit organizations — to develop 21st century infrastructure and put Washingtonians to work. Tax-exempt bond financing creates thousands of jobs each year that help build new educational facilities, expand manufacturing operations, conduct environmental restoration, and more. Without these bonds, thousands of Washington jobs and dozens of critical infrastructure projects would be lost. 10. This plan increases the federal deficit by $1.5 trillion to benefit the wealthiest 1 percent. 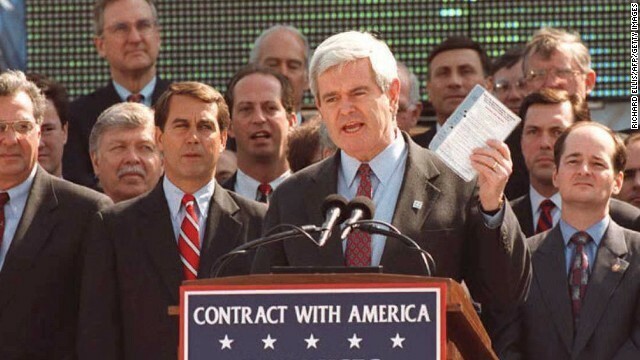 Republicans rolled out the “Contract with America” in 1994. Yet here we are today, with sweeping legislation that balloons the deficit by a whopping $1.5 trillion. And instead of using tax savings to help working families, it heaps nearly 50 percent of the benefits on the wealthiest 1 percent of taxpayers while increasing taxes on 36 million middle-class families. 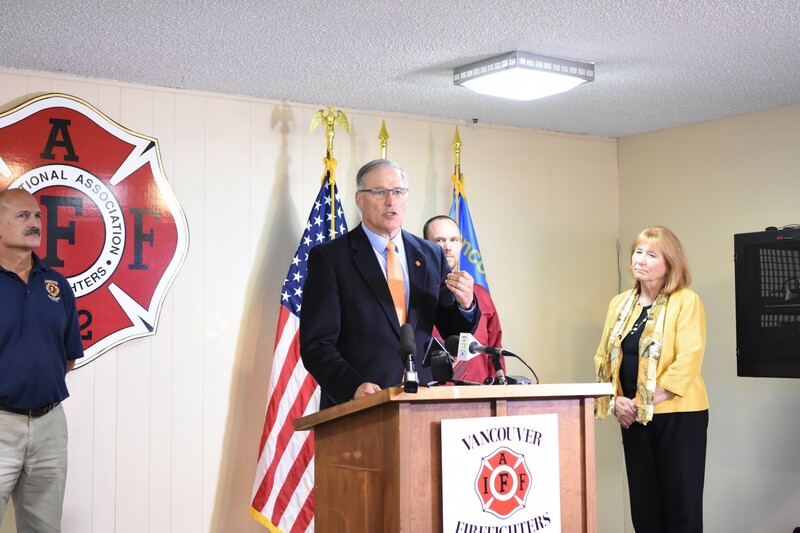 It is clear the plan will have damaging and far-reaching consequences for Washingtonians — from exacerbating homelessness to worsening student debt. 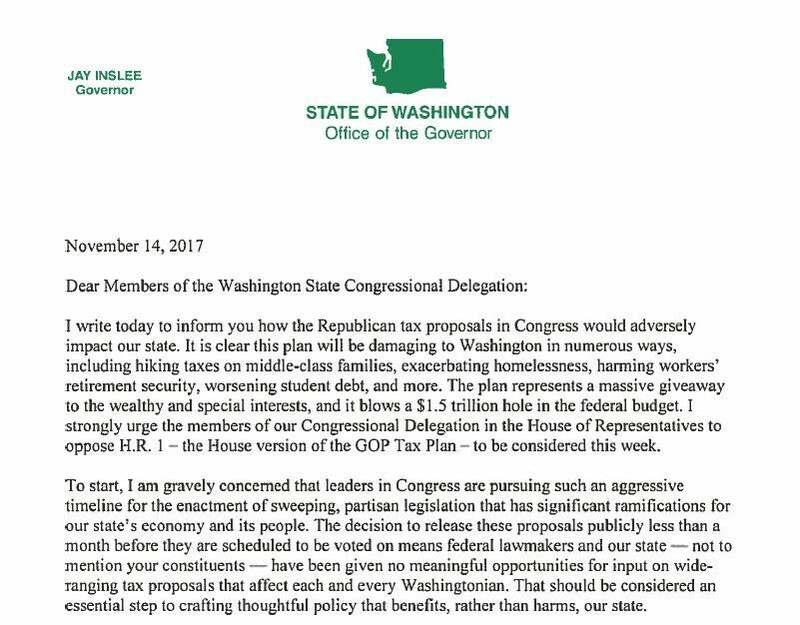 The decision to release the GOP tax plan less than a month before scheduling a vote in Congress means federal lawmakers and our state — not to mention Washington families — have been given no meaningful opportunities for input on wide-ranging tax proposals that affect each and every Washingtonian. That should be considered an essential step to crafting thoughtful policy that benefits, rather than harms, our state. That’s why I have called on the state’s congressional delegation to reject this partisan approach. We can and must do better.